What is the CAFM® Credential? The Certificate of Advanced Financial Modeling (CAFM®) program offers finance professionals with sophisticated tools in Excel for better decision making. The certificate enables the candidates to use programming languages and create financial programs. A much-needed skill in the financial industry is to know how to use VBA® (Visual Basic Applications) in Microsoft Excel to create a fully revolving financial model embedded with dozens of constraints. The certificate is “hands on” applications and examination which means that the candidate will be equipped and trained how to use all the learned techniques in his/her professional life. 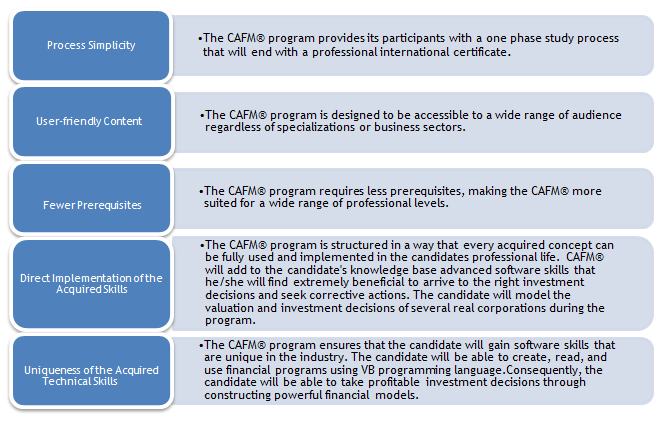 Candidates wishing to enroll in the CAFM® program should at least be at the junior level of their bachelor’s degree program. The CAFM® program is designed to appeal to a wide range of candidates interested in developing and acquiring advanced financial and modeling software skills. It is suitable for professionals who need to strengthen and advance their modeling skills (i.e. : consultants, financial controllers, financial and business analysts, portfolio managers, CEOs, CFOs etc. ), fresh college graduates and students who are seeking a prosperous career in finance. The certificate does not require any quantitative background other than what is covered in the core courses in a bachelor of business administration. The program is structured to allow candidates who lack knowledge in financial modeling and valuation to progress to an advanced level. The program provides the necessary tools to build an advanced financial model for large corporations as well as for small privately-owned firms. 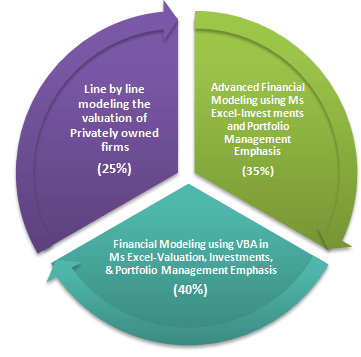 The latter is followed by a thorough illustration on how to enhance the candidate’s financial model using VBA® in investments, portfolio management, and valuation contexts. The CAFM® exam is a four-hour exam that consists of two parts. The first part of the exam is a 30-minute written exam with short questions related to financial modeling. The second part is 210 minutes and is computer-based. 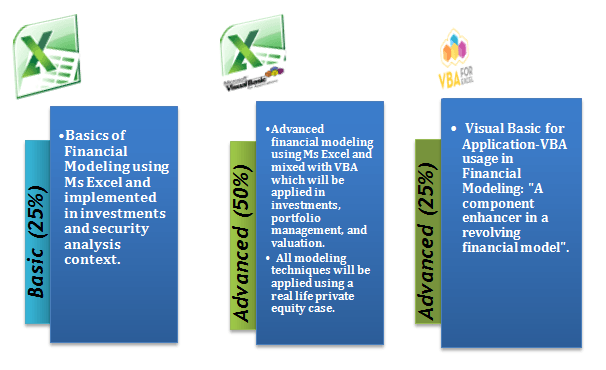 Candidates will use their financial modeling skills acquired in class for the second part of the exam. The CAFM® exam will be administered by Schweser Institute for the registered candidates. The passing score is set by the CAFM® Board of Governors after each exam. Candidates will not be awarded a certificate from Schweser Institute unless they pass the exam successfully. For any inquiry do not hesitate to contact us or head over to our website.